Differential and static pressure with one instrument VEGADIF 85 sensors are equipped with a second, piezoresistive detector. They are thus the first transmitters of their kind that can measure both differential pressure and static pressure. And they can easily handle these two different measuring tasks in parallel. For example, they ensure a high degree of fail-safety in pipelines by determining the dynamic pressure and the superimposed static pressure at the same time: a measuring task that always required two separate pressure transmitters until now. There are many ways to simplify processes. However, it is important to strike the right balance between safety and convenience. Wireless data transmission can offer real added value in cases where access to data is difficult. With intuitive, simplicity, Bluetooth makes operation more flexible via smartphone, tablet or PC and provides transparency in wide-ranging applications. 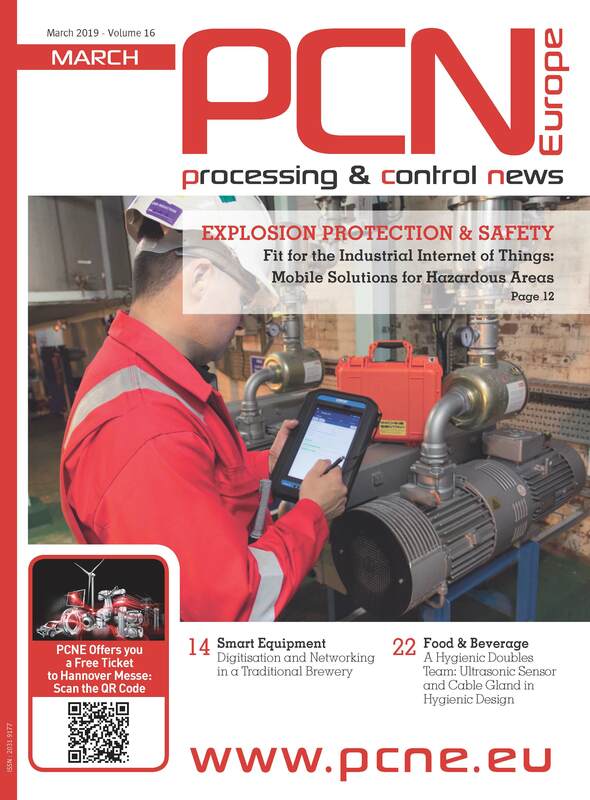 Bluetooth is now available as an option for the new generation of differential pressure transmitters. 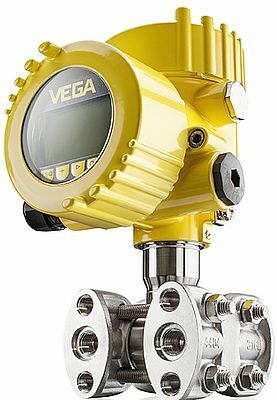 Since it is part of the tried-and-trusted modular VEGA instrument platform plics®, it implements safety precautions at various levels already proven in the field. These include current encryption modes at the interface level, i.e. via PC or smartphone, as well as the necessary access codes that protect the sensor from unauthorized access. By the way, Bluetooth is also something for older systems: the current display and adjustment module PLICSCOM is downward compatible for the majority of VEGA measuring instruments manufactured since 2002 and now operating in the field. In process engineering applications, pressure transmitters have tparameter,o withstand environments where flammable gases, vapours or mists can escape from closed systems. Under certain conditions, with oxygen from the air mixed in in the right proportion, there is a great risk of explosion. The electronics used in VEGADIF 85 are 100% intrinsically safe and flameproof according to ATEX, IECEx and CSA. This means that the instruments can be safely adjusted at any time, even during operation in hazardous areas.